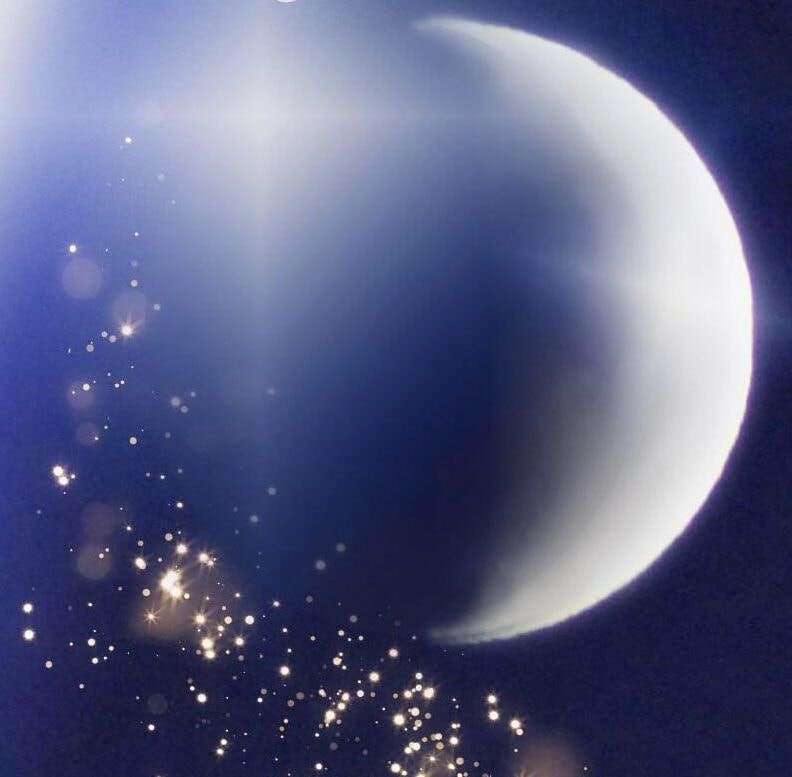 Harness the energy of December’s new moon. As the air chills and the excitement of the coming holidays develops, there is a special energy in the universe. We will practice Moon Salutations to honor the moon cycle while manifesting your deepest desires using the power of the new moon. We will use sage and crystals to clear out the old energy and journaling to create a list of what you want to bring into your life. This workshop will include Angel card readings to help you know your path forward from December’s New Moon until the next. We will conclude this practice with a powerful affirmation meditation to increase positive vibrations that will enhance the effectiveness of your manifestations. Celebrate Your Life with New Intentions!